The Winter Service Gun League is held each year starting in January and running through April. It is the winter extension of the PPC matches held at the club during the summer months. The match conforms to of the rules of the PPC Service Gun match and two scores are transferable to the PPC matches held by the NYPCA. The league is open to both MCSC members and non-members. You do not have to be a member of the military or law enforcement to shoot this league. 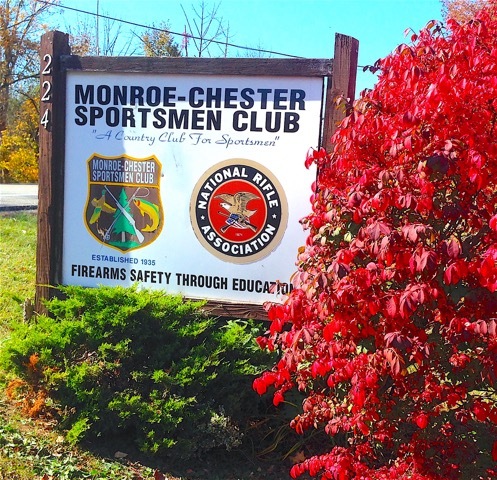 The 2019 Winter Service Gun League starts on January 14th and finishes up on April 22nd. Click here to download or view the above pdf.